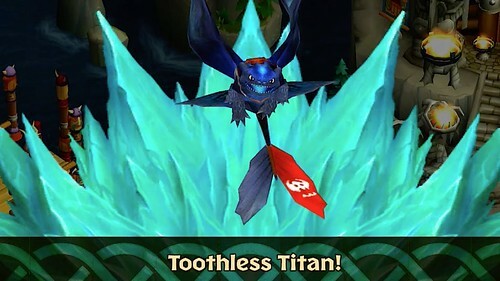 Suggested by Destroyer Toothless is back, but he won’t have any good luck against Twilight Sparkle. This Princess has proven her abilities on many occasions and was even able to hold her own against Tirek. I don’t think that Toothless will be able to get past her energy blasts and with her teleportation she can also hold her own against him in a battle of speed. Toothless is just outmatched here and anything that he can do, Twilight can do better. 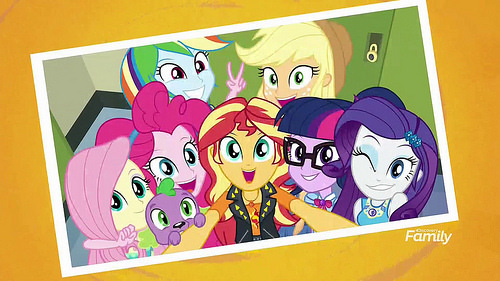 Twilight Sparkle wins. Spike is a nice dinosaur who means well, but his abilities have never been on par with Twilight’s. 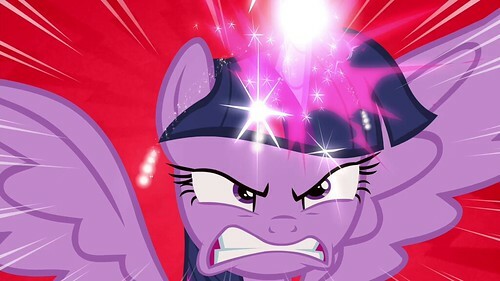 Even before becoming a princess, Twilight Sparkle knew many powerful magic spells. After her transformation, her abilities only increased. 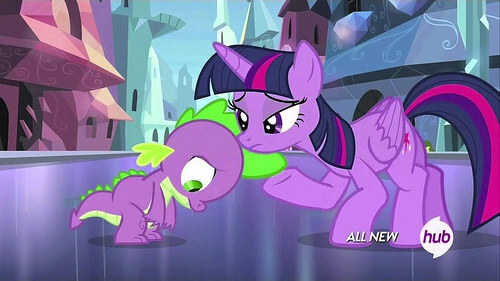 Even with Spike’s superhero mode he just doesn’t have enough durability to handle Twilight’s best energy blasts. Her teleportation spells will also tip the fight in her favor. 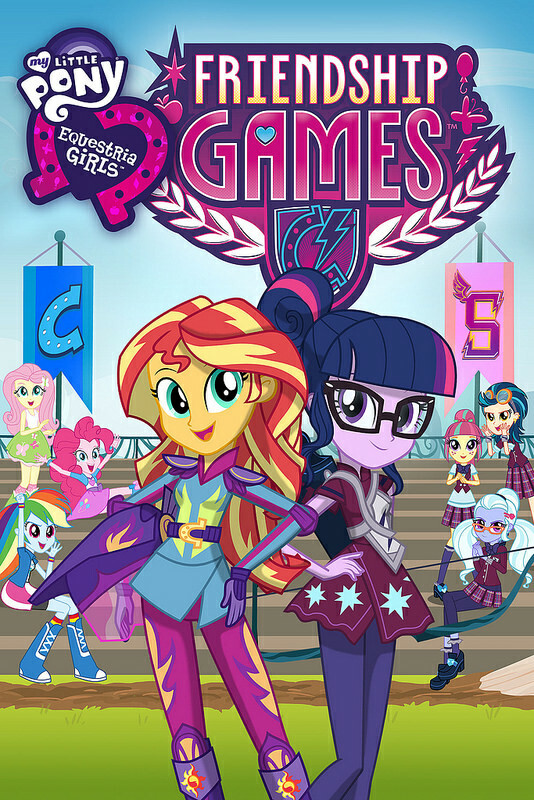 Twilight Sparkle wins. 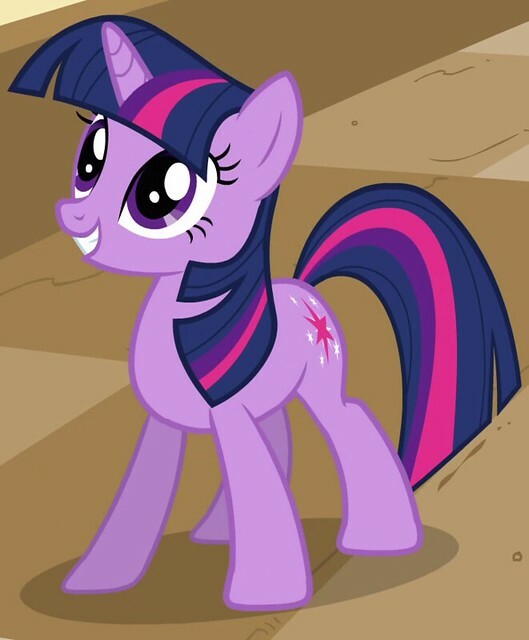 Twilight Sparkle is the princess of friendship and an overall expert on the subject. 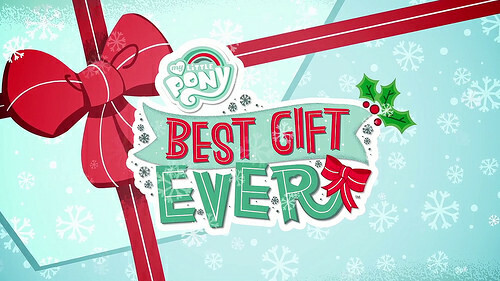 Unfortunately, that also means that she has to deal with other ponies who aren’t so great at it. 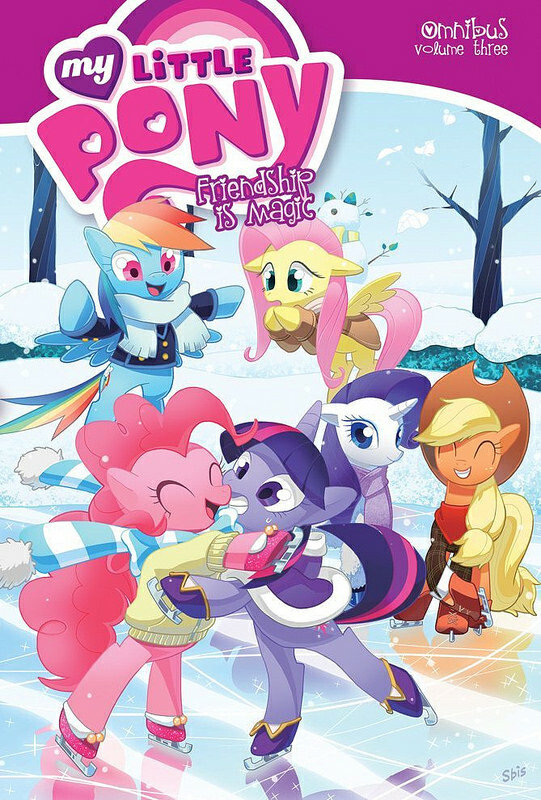 Moon Dancer is one of those ponies who holds a grudge for a longtime and is willing to forsake all of her friends just because one slighted her. 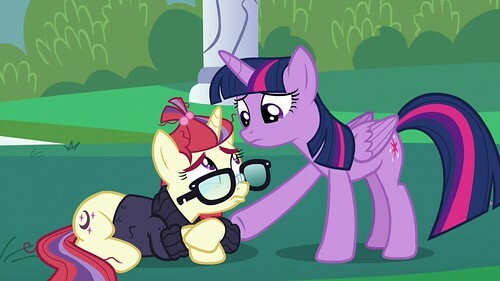 Moon Dancer has some basic magical ability as she was able to shatter Twilight’s best barrier with a single blast, but I’d still give Sparkle the edge here. One Magical Kamehameha will do the trick. Twilight Sparkle wins. 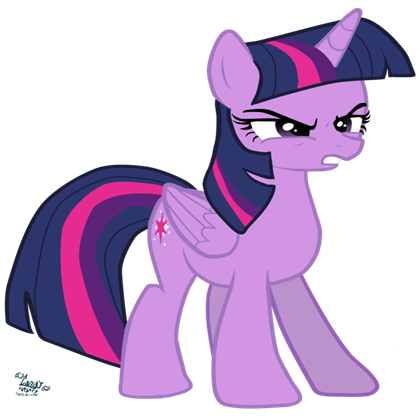 Suggested by Destroyer Twilight Sparkle is quite possibly the strongest pony. 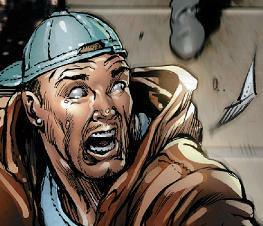 She can fire giant energy blasts and has been shown to be more than capable of defending herself. 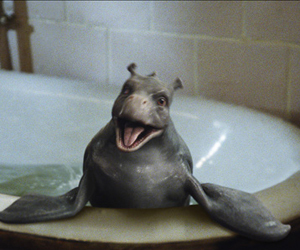 The Water Horse wasn’t really able to take down a group of humans with guns. 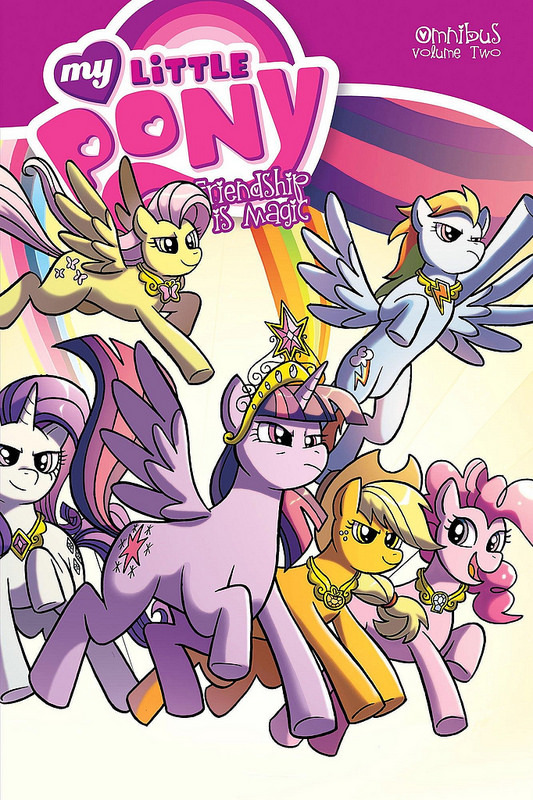 Sparkle could take down an entire army with her magical abilities. Twilight Sparkle wins.